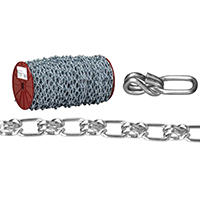 STRAIGHT LINK COIL CHAIN Low carbon steel - Blu-Krome finish Proof tested Sold in cartons of 100 foot Use on tailgates-barrier guards-animal ties Do not exceed the working load limit Do not use for overhead lifting or hoisting Do not use if visibly distorted or worn T0331024 1/0 BK ST LK CL CHAIN SIZE:1/0 LOAD LIMIT:440 Lb. 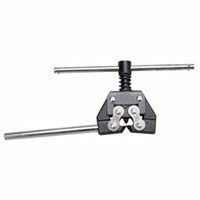 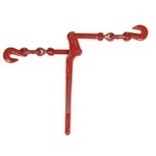 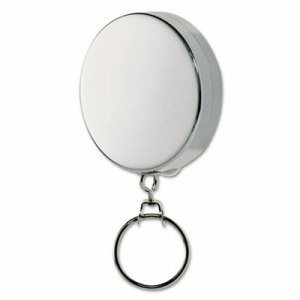 SINGLE JACK CHAIN Fixture & novelty suspension Low carbon steel - Blu-Krome finish Sold by 100 foot carton - retail is by the foot Do not exceed the working load limit Do not use for overhead lifting or hoisting Do not use if visibly distorted or worn T0801424 14 BK SGL JACK CHAIN SIZE:14 LOAD LIMIT:16 Lb. 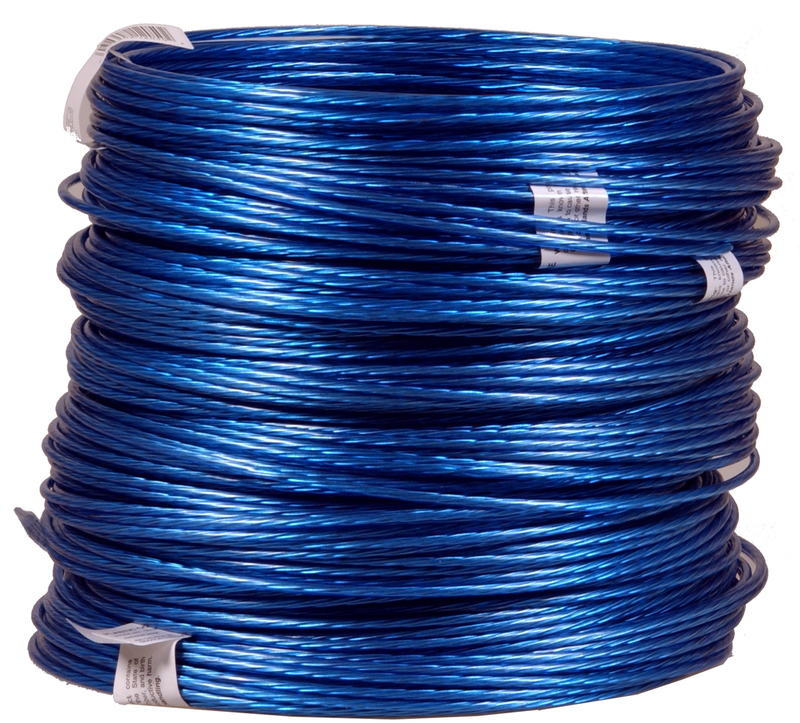 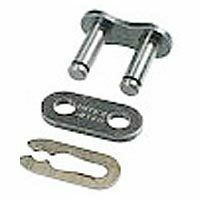 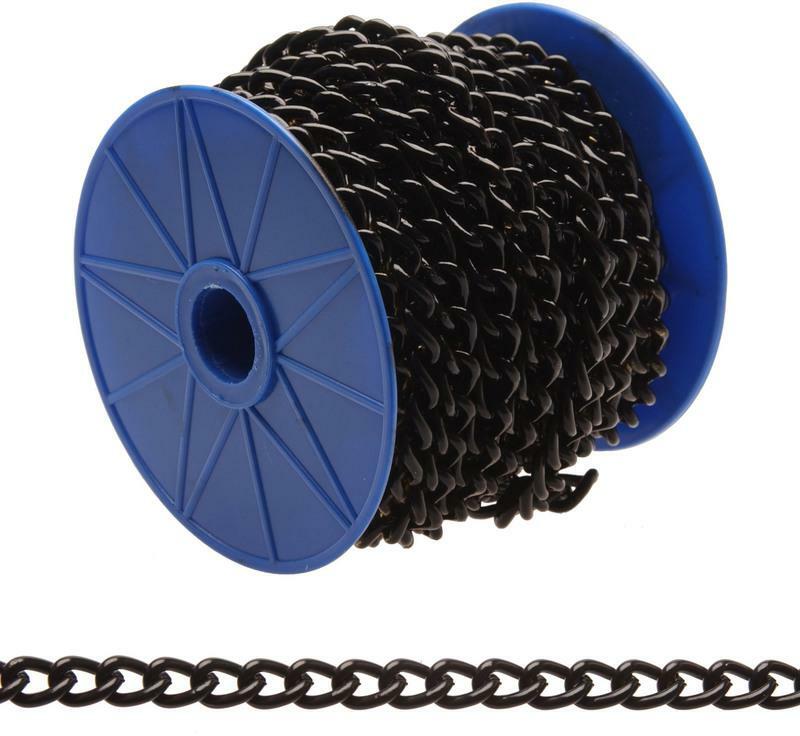 STRAIGHT LINK COIL CHAIN Low carbon steel - Blu-Krome finish Proof tested Sold in cartons of 100 foot Use on tailgates-barrier guards-animal ties Do not exceed the working load limit Do not use for overhead lifting or hoisting Do not use if visibly distorted or worn T0332024 2/0 BK ST LK CL CHAIN SIZE:2/0 LOAD LIMIT:520 Lb. 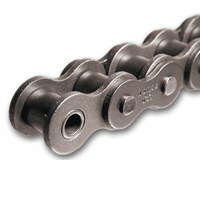 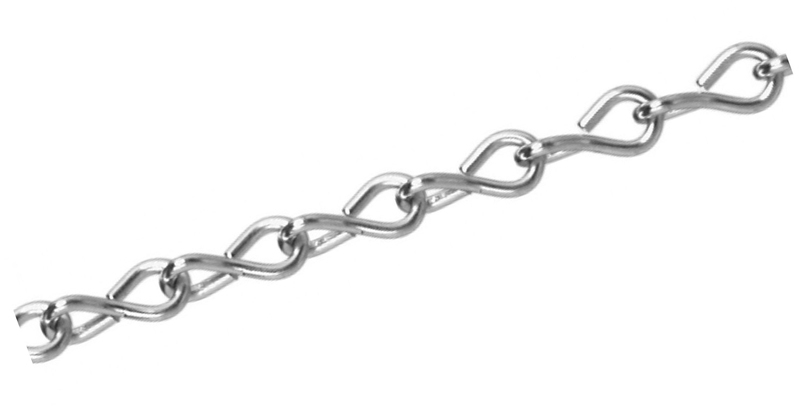 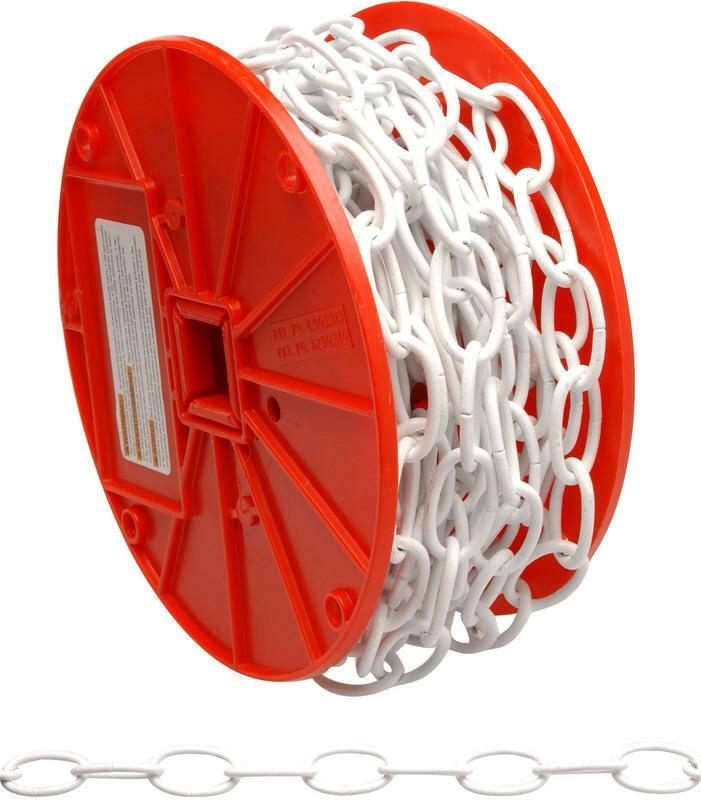 DOUBLE LOOP WELDLESS CHAIN Low carbon steel - Blu-Krome finish Sold in 100 foot carton - retail by the foot Use for playground-farm-animal chains Do not exceed the working load limit Do not use for overhead lifting or hoisting Do not use if visibly distorted or worn T0750124 #1 BK DBL LOOP CHAIN SIZE:#1 LOAD LIMIT:155 Lb. 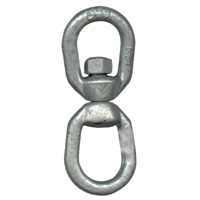 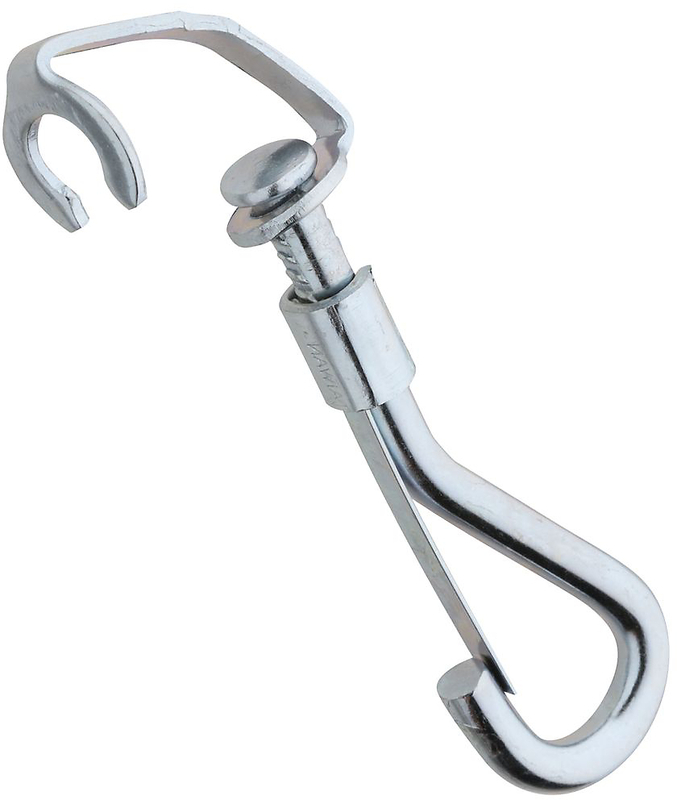 SINGLE JACK CHAIN Fixture & novelty suspension Low carbon steel - Blu-Krome finish Sold by 100 foot carton - retail is by the foot Do not exceed the working load limit Do not use for overhead lifting or hoisting Do not use if visibly distorted or worn T0801624 16 BK SGL JACK CHAIN SIZE:16 LOAD LIMIT:10 Lb.